^ Directory: World Airlines. Flight International. 2007-04-10: 61. ^ 7.0 7.1 7.2 About PIA – History. 巴基斯坦国际航空. [2010-08-01]. （原始内容存档于2013-12-04）. ^ Aircraft Losses In Pakistan −1971 War (PAF, Army Aviation, and Civilian aircraft Casualties) – by P V S Jagan Mohan 互联网档案馆的存檔，存档日期2009-05-01. ^ PIA order five 777s with option for more 互联网档案馆的存檔，存档日期2012-02-25. ^ PIA launches four new tails 互联网档案馆的存檔，存档日期2012-11-03. ^ Liste des distances aeropostales UPU report 2003 (English version). Retrieved 01 August 2010. ^ Corporate Social Responsibility within PIA 互联网档案馆的存檔，存档日期2011-03-06. ^ Accident Rates By Airline. AirDisaster.com. （原始内容存档于2012-03-21）. ^ Accident description. Aviation Safety Network. [2009年9月11日]. ^ Hijacking in Karachi; Hijacking wasn't first try. 纽约时报. 1986年9月7日 [2011年12月7日]. ^ Mishra, Sidharth. Where Gallantry is Tradition: Saga of Rashtriya Indian Military College. Allied Publishers. 1997: 153. ISBN 978-81-7023-649-8. 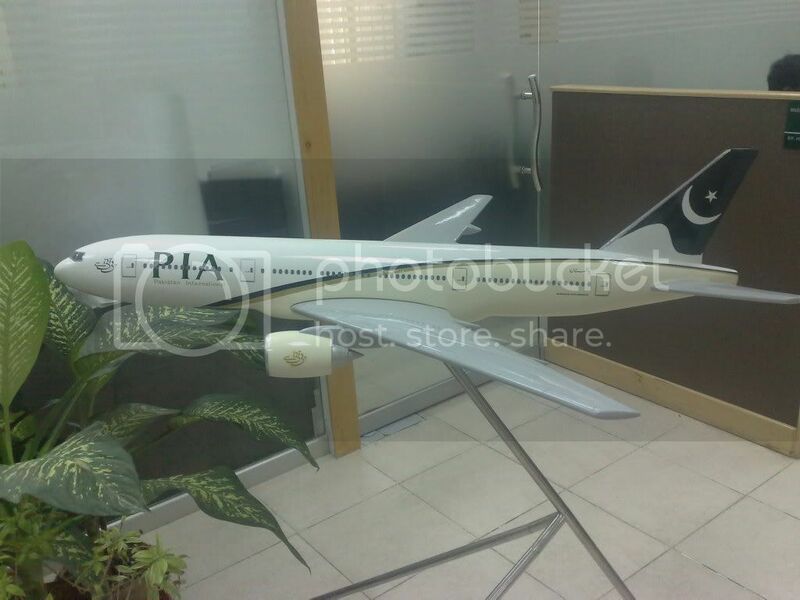 ^ "History of PIA: Hijackings"
^ All 45 on Pakistani plane killed in crash. yahoo.com. 2006-07-10 [2006-07-10]. （原始内容存档于2006-07-12）. ^ Pakistan police: Crash kills 45. cnn.com. 2006-07-10 [2006-07-10]. （原始内容存档于2006-07-21）.